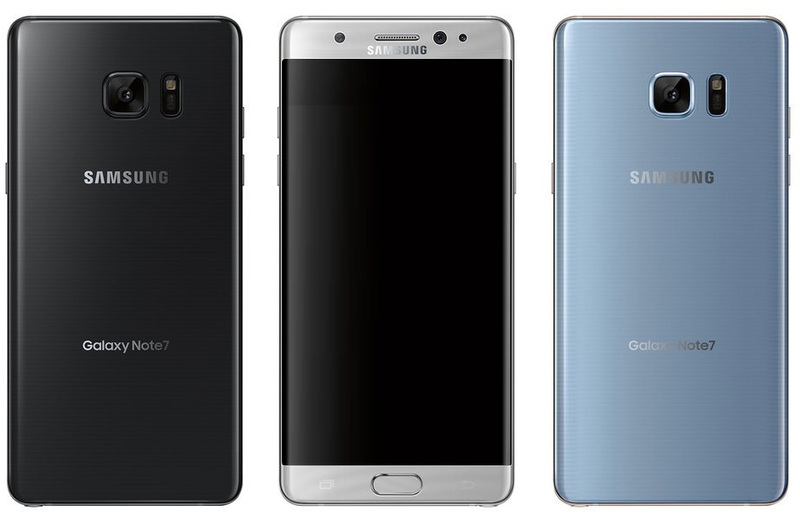 Samsung has announced a voluntary recall and exchange program on certain Galaxy Note7 devices in cooperation with the U.S. Consumer Product Safety Commission (CPSC). The affected devices were sold in the U.S. before September 15, 2016. The technology giant said in a release that since the affected devices can overheat and pose a safety risk, if you own a Galaxy Note7, it is extremely important to stop using your device, power it down and immediately exchange it using the company's U.S. Note7 Exchange Program. Contact their point of purchase to obtain a refund. Customers who exchange a Note7 device will also receive a $25 gift card, in-store credit, in-store accessory credit or bill credit from select carrier retail outlets. Note: The battery cell issue applies only to the Galaxy Note7 sold in the U.S. before September 15, 2016. For more information, and to look up if your smartphone is part of the recall, visit the Samsung Galaxy 7 Note recall website page.